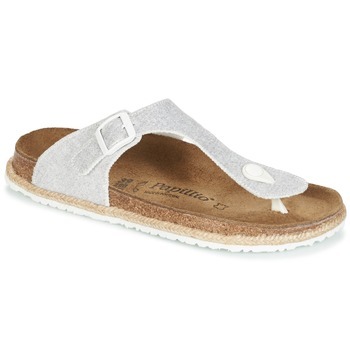 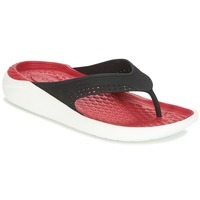 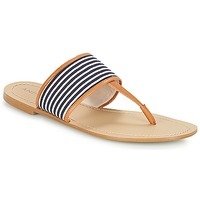 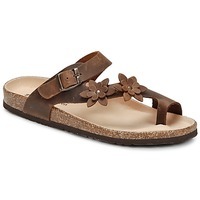 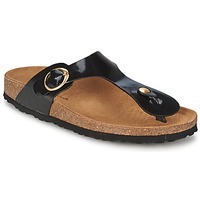 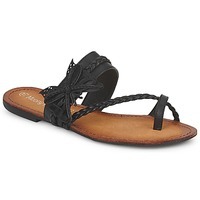 Women's Flip flops - Discover online a large selection of Flip flops - Fast delivery with Spartoo Europe ! 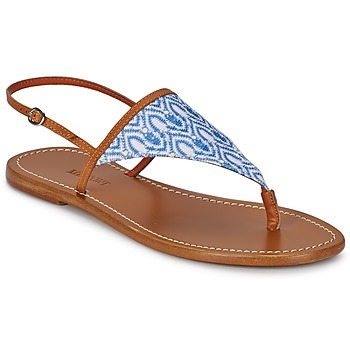 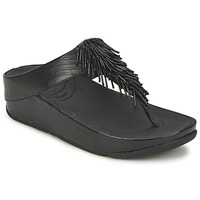 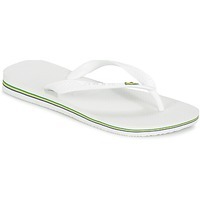 Whether for men or women, flip flops are timeless and very popular this summer. 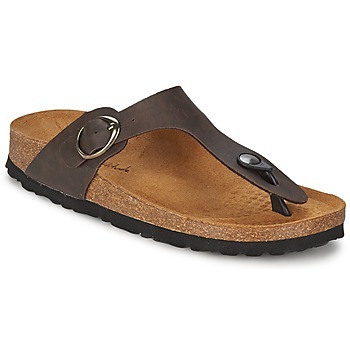 This style of shoes is the most practical, which is what makes them so great. 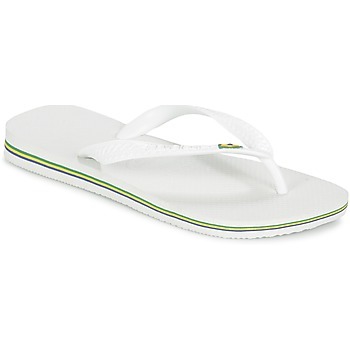 Whether its for loafing around the house, walking around town, going to the beach, or traveling, flip flops go great with all your clothes. Flip flops are great for all occasions. 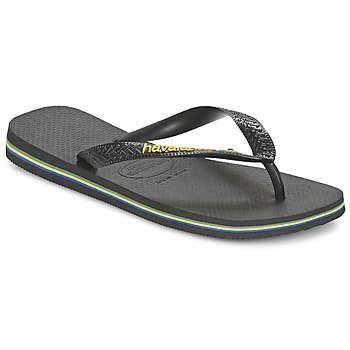 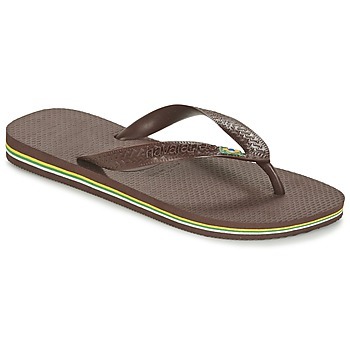 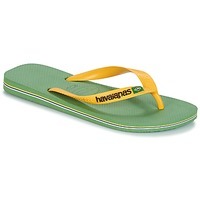 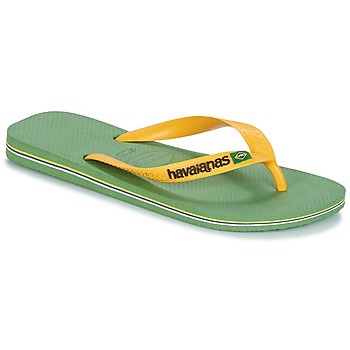 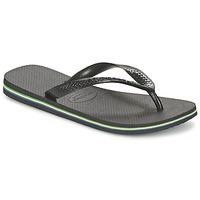 On Spartoo UK, you can be sure you'll find flip flops at the lowest prices. Find cheap women's shoes online and treat yourself. 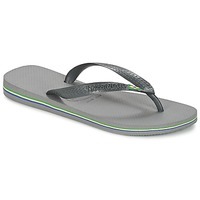 And since we don't want to make anyone jealous, men andchildren also have a wide range of choices at very low prices! From simple plastic flip flops to something more elaborate like Birkenstock, you'll find all the flip flops that exist on our website. 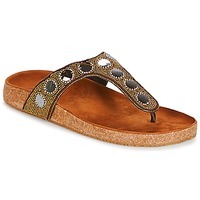 All colours and styles are available as well as different heel heights, even with silver stiletto flip flops from BCBGeneration for a really unique women's shoe.